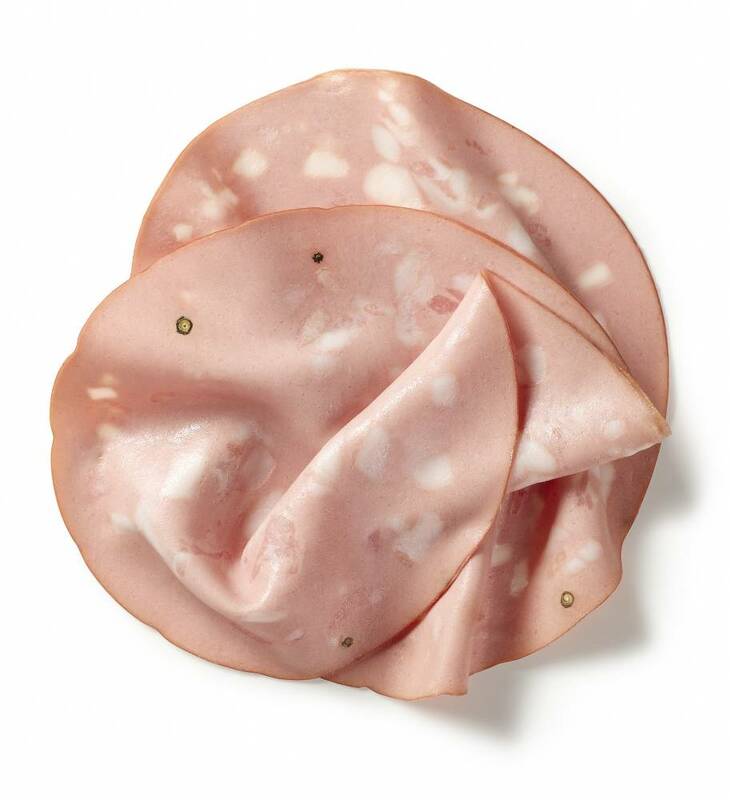 Veroni has seven production units that cover the entire production of charcuterie. Correggio (Reggio Emilia). This is the longstanding location of our headquarters, where we make the different kinds of mortadella and pre-cooked products. In recent years, it has undergone a substantial renovation process. The production capacity has been increased and new vacuum-packing departments have been created, along with new cleanrooms for slicing and portioning pre-packed and take away products. Gazzata, San Martino in Rio (Reggio Emilia). 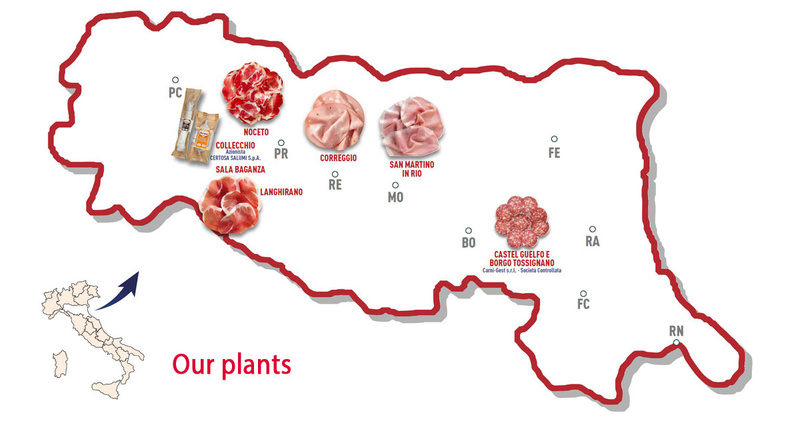 All of the cooked and roast ham is produced in this plant, which is Veroni’s flagship production facility. Huge amounts of money have been invested in this high-tech plant, which has some of the highest efficiency and quality levels in Italy. The surface area of the production zone has tripled and between 30,000 and 40,000 hams are produced every week when it is running at full capacity. It is also a first-rate logistics centre, with fully automated warehouses that can hold up to 2,500 tonnes of goods. Noceto (Parma). 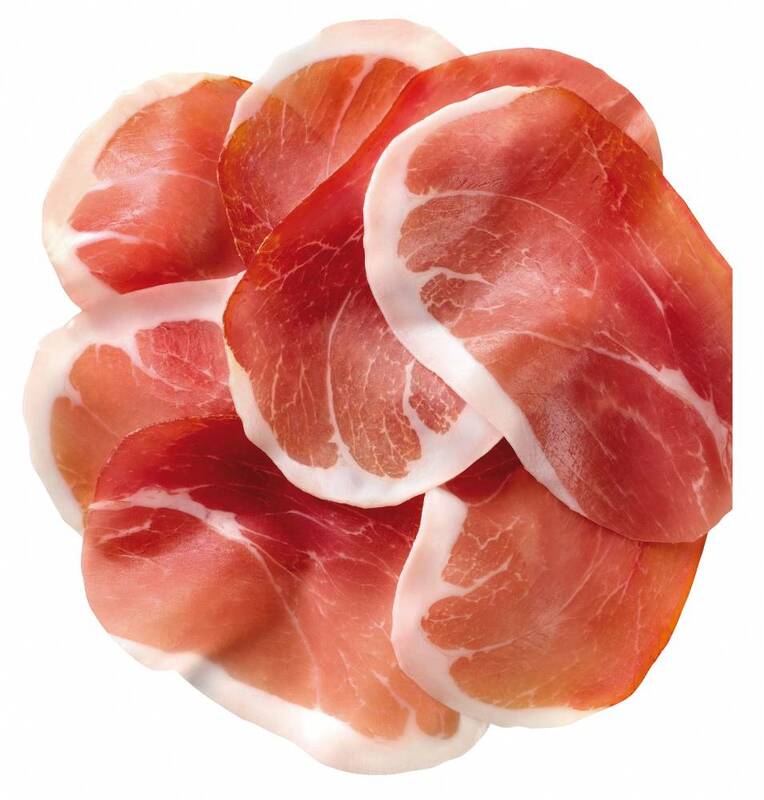 Coppa and pancetta are produced at this site in the province of Parma. Langhirano and Sala Baganza (Parma). 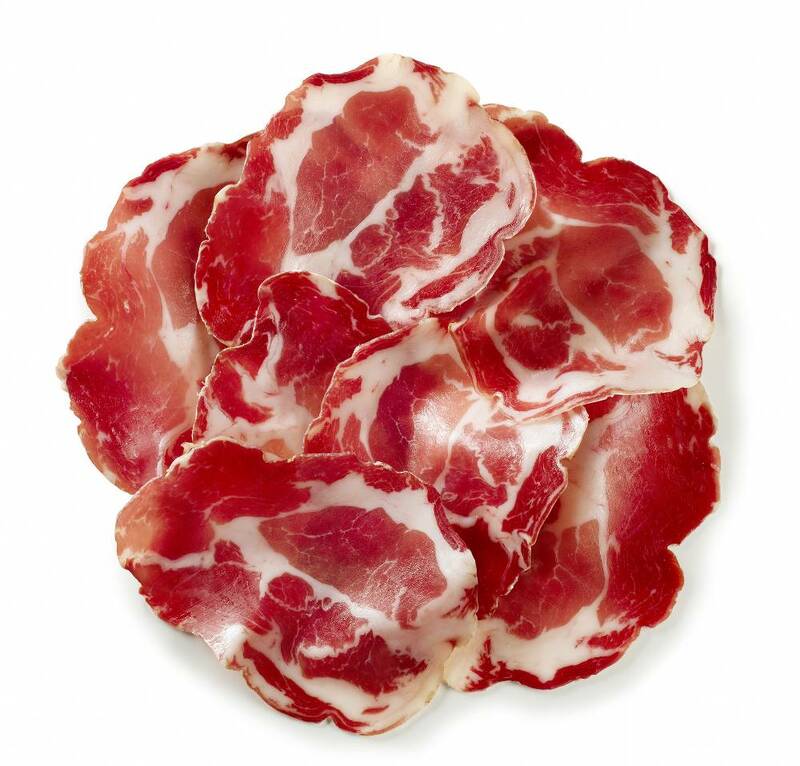 Our Parma ham and all of our dry-cured ham come from these two towns, which are renowned for making outstanding products of this kind. Borgo Tossignano and Castel Guelfo (Bologna). 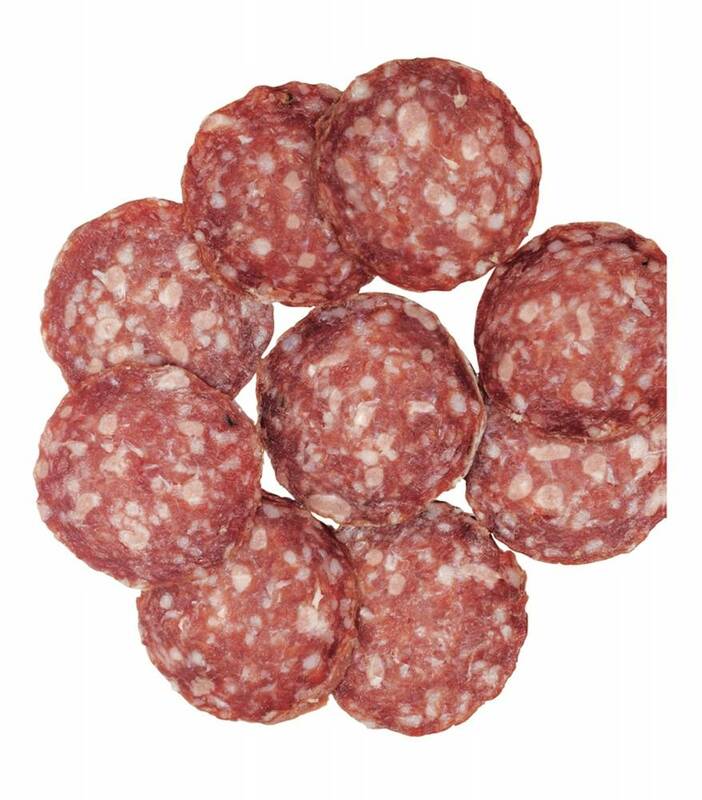 These locations specialize in the production of traditional salami and sausages of all kinds. 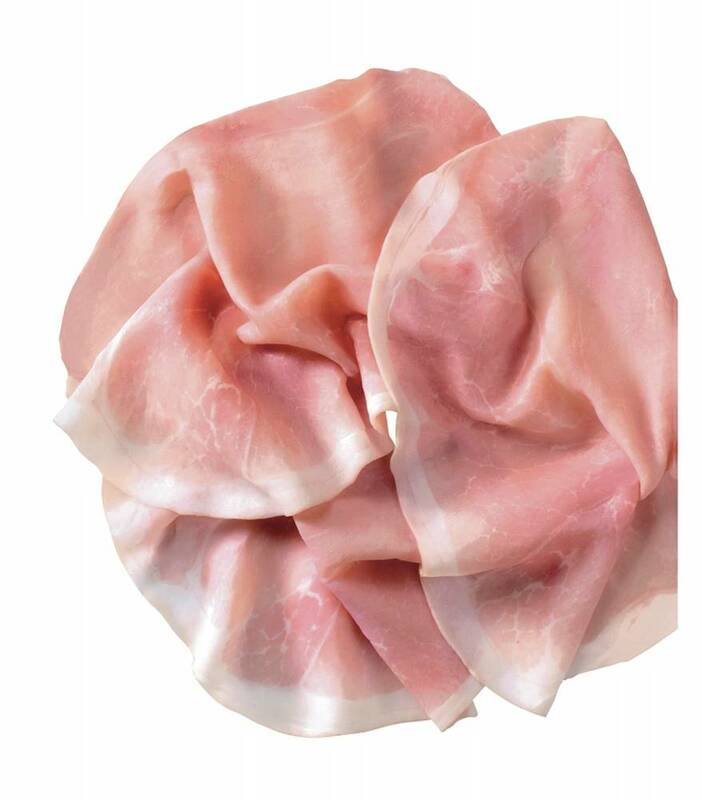 Since 2014 F.lli Veroni is a shareholder of Certosa Salumi Spa having an active role on the board of directors.The mission is the industrial production of high quality cured, packaged and sliced salami products that respect the standards of Veroni quality and tradition. Right from the very start, the Veroni family has been renowned for its fondness for fine things, its devotion to its work and its constant focus on the latest nutritional developments. This approach has never changed. Still today, the Veroni philosophy is to ensure that the structure and organization are capable of making only the very best products, with a perfect blend of tradition and cutting-edge technology.